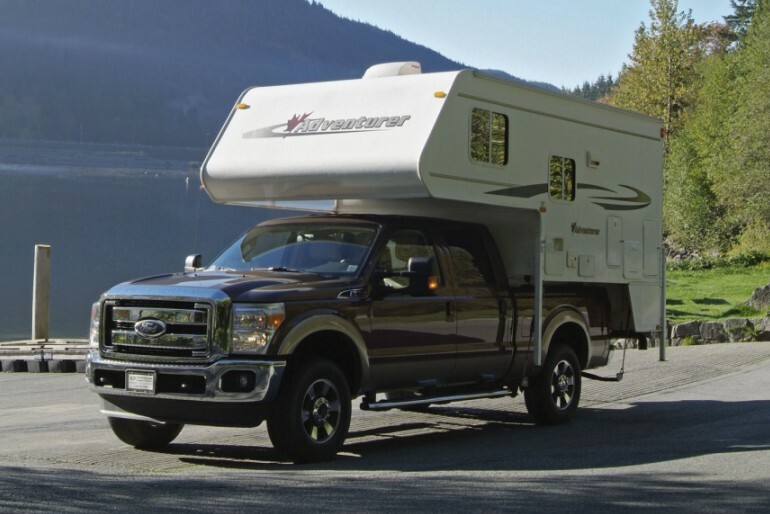 Have you experienced Cruise Canada RV Rental and Sales? Help others learn about this company by sharing your first-hand information with other road-trippers. An extension of the employee-owned Cruise America, Cruise Canada carries the reputation of having multiple depots across the country. 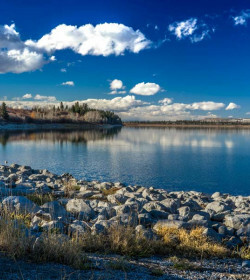 With branches in Calgary, Vancouver, Halifax, Montreal, and Toronto, the company provides one-way rental opportunities. 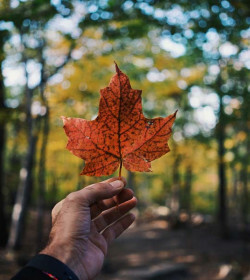 Also, depending on the season, Cruise Canada offers different deals, including 1-night free stay for 4 nights or longer rentals and 25% discount on mileage. 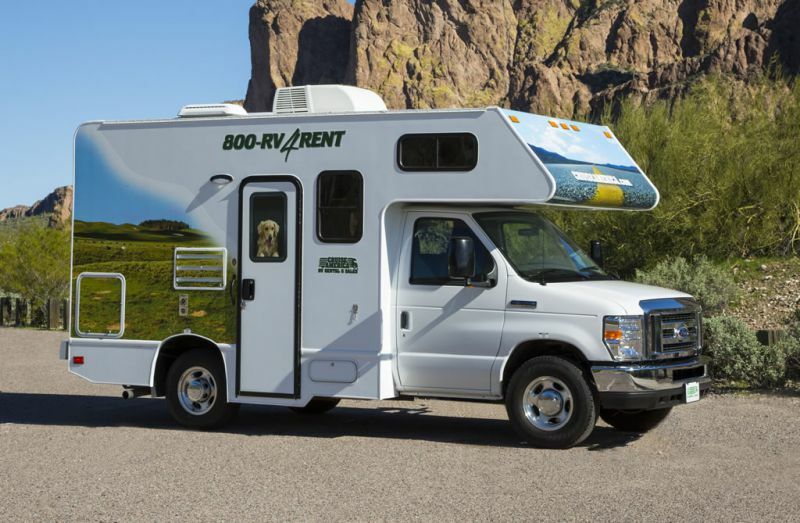 The not-so-extensive fleet still keeps up with the competition as all motorhomes have self-contained features. Not only that, your furry friends are welcomed inside the motorhomes, making it suitable for pet owners. These units are functional but are not the newest models on offer. Plus, everyone around you will know you’re on a vacation because of the loud marketing exteriors. So, you go on a road trip while also acting as a moving commercial. On the brighter side, the unit extends to temporary housing and even commercial use. 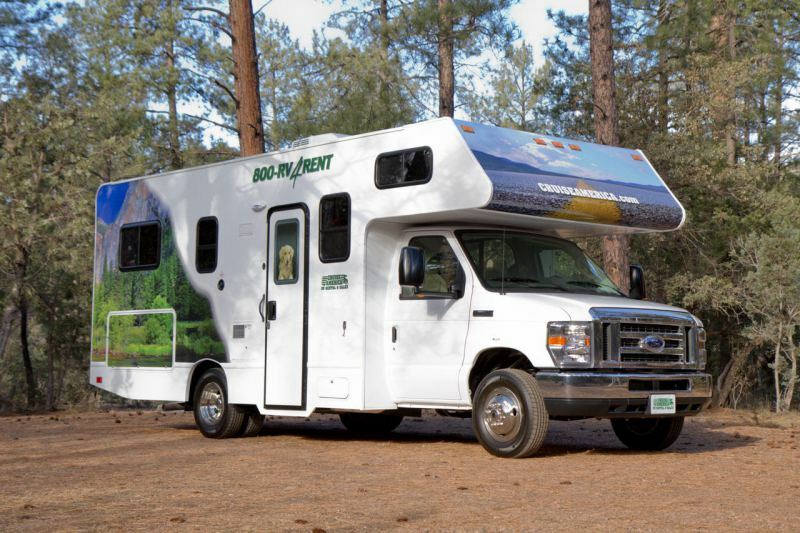 At 19’, the Compact RV is ideal for couples but surprisingly accommodates a family of 3. Highlighting its sleek aerodynamic design, this rather petite unit can go faster but still uses less fuel. Parking is also a breeze. 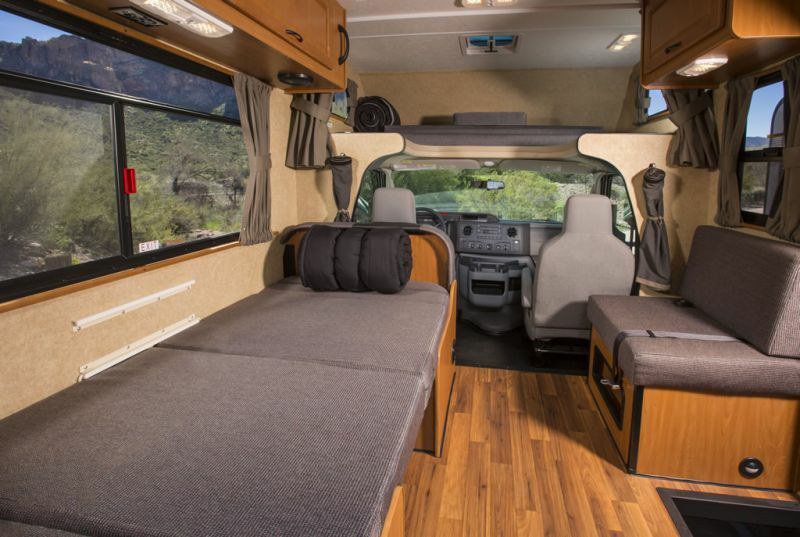 The interior layout is loaded facilities of a larger motorhome, from kitchen to bathroom and cab-over bed to dinette bed. Another unique feature that makes this small unit a charm is its high ceilings up to 6’6”. 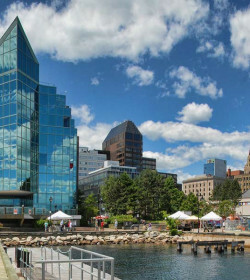 The Compact is not available in Halifax. 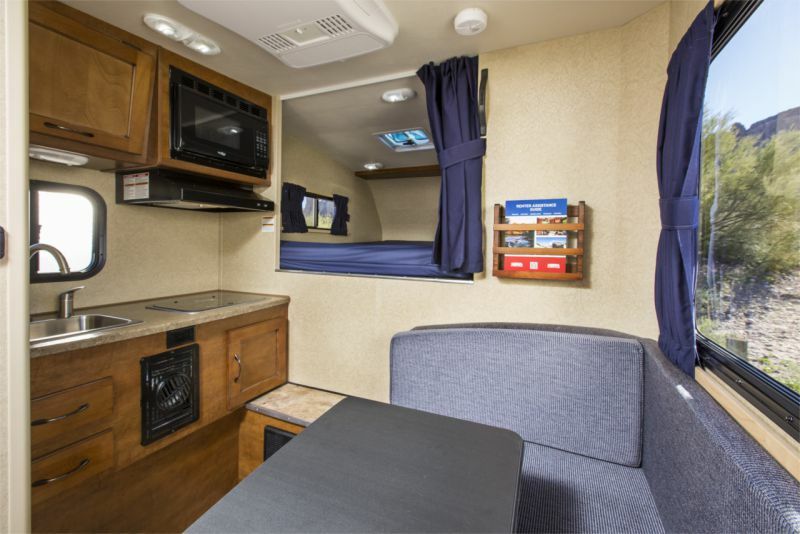 A 5 berth traditional motorhome, this 25’ Class C furnishes a usual cabover bed, a permanent rear bed, and a convertible dinette bed. 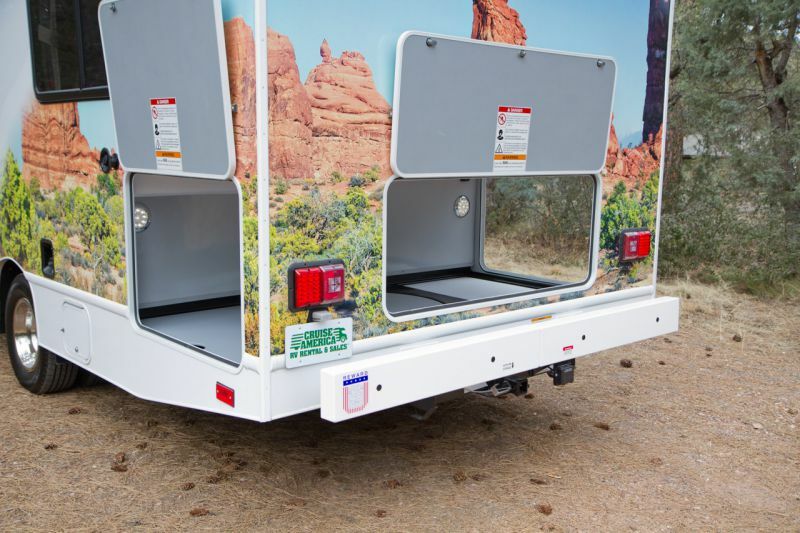 Also with a walk-through convenience, the unit allows you to access the living room area from the front seat. 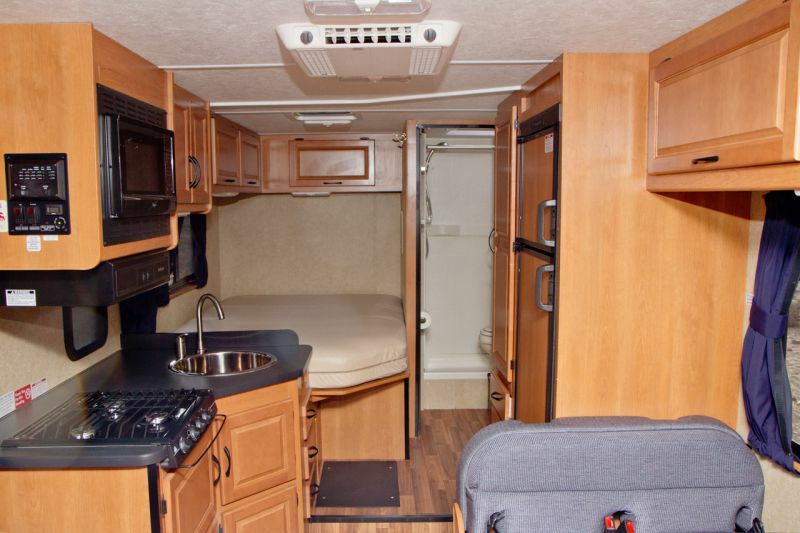 This traditional family motorhome has all the comforts of home. Available in all depots. 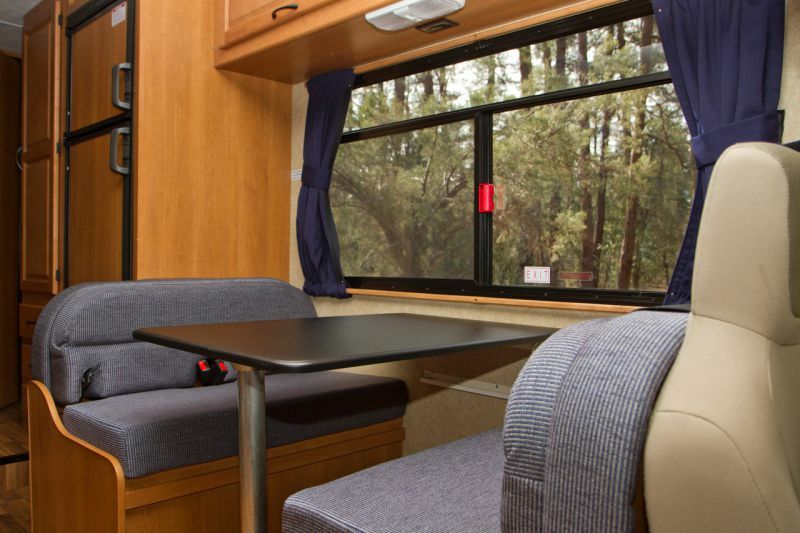 The largest motorhome now sleeps 7, with all the facilities and comfort you need. For an added sleeping area, the unit provides a sofa sleeper that becomes a single bed. The added length allows a roomier, private rear bedroom with wardrobe. Also, there’s the large exterior storage for your extra stuff. Available in all depots. 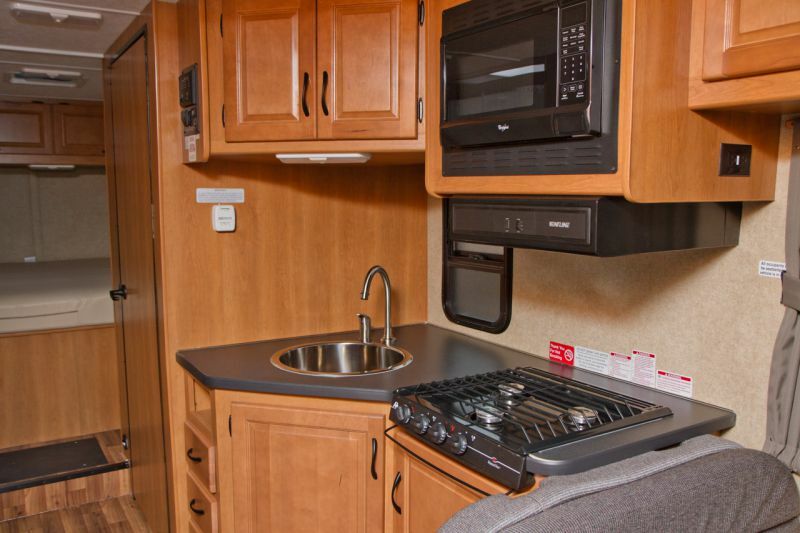 The only truck camper on fleet, this 3 berth unit is recommended for those with a heart for adventures. 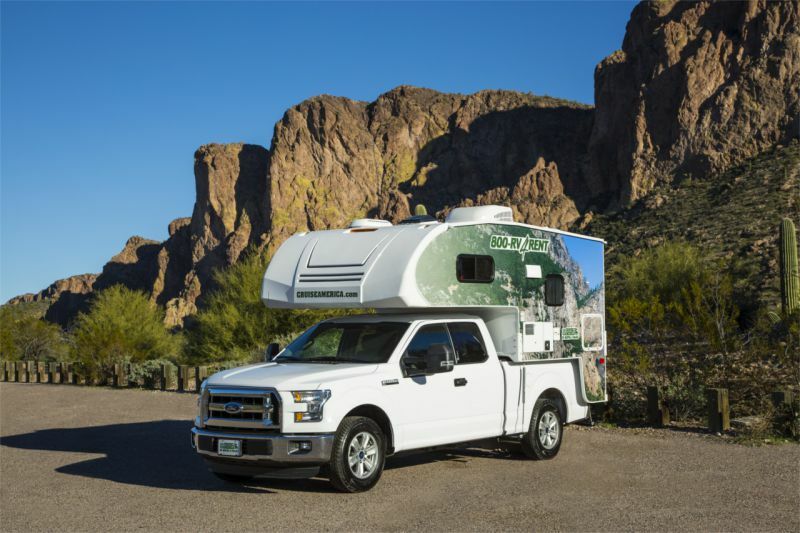 Built with a Ford F150 XLT SuperCab and 5.0 Litre V8 Engine, this automatic motorhome makes roaming around rough roads more convenient. Inside, the U-shaped lounge alters into an extra bed, while the cab-over holds the permanent double bed. Available in Calgary and Vancouver only. A minimum security deposit amounting to $500 via credit card is required upon departure, together with reservation deposit. The company offers insurance coverage for each rental, with up to $1,500 damage per occurrence as well as SLI amounting to 1M. Also, they provide expense reimbursement plan up to $3,000, in case of mechanical breakdown. 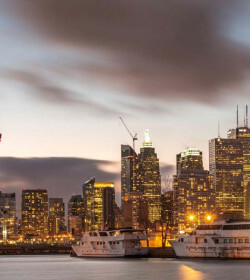 As part of Cruise America, Cruise Canada appears to slightly absorb the mix reputation of the popular yet unlikely rental giant in the country. However, this does not necessarily mean that they are one and the same, and Cruise Canada continues to serve good rentals. Still, it is advisable to have a careful walk-around of the vehicle before checking out the unit. And, make sure to take pictures, just in case! 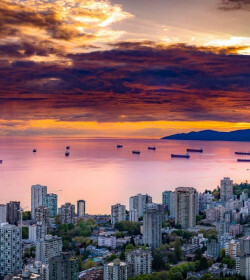 Cruise Canada could either make your trip worthwhile or the other way around. Still, their self-contained RVs, as well as numerous depots, are fantastic features. 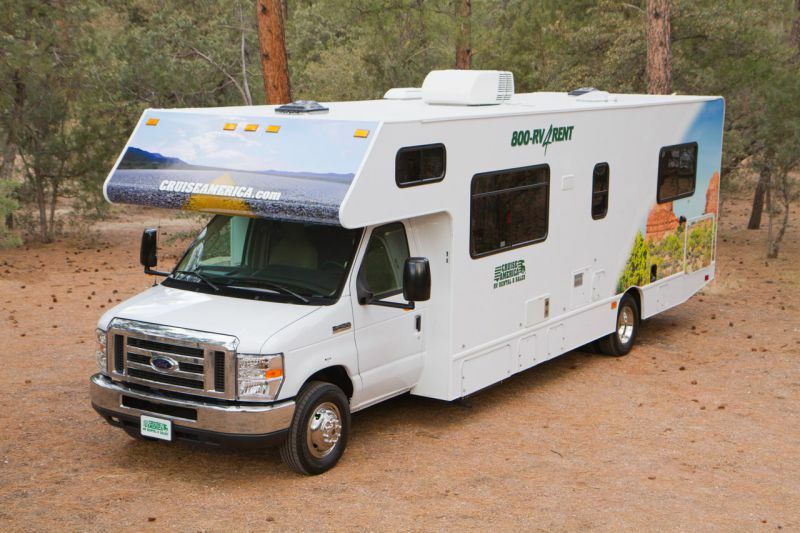 Have you experienced Cruise Canada RV Rental and Sales?